✔ SPECIAL FOR BUSINESS ✔ 100% Positive ✔ RECOMMENDED services ✔ 100% Satisfaction Guaranteed! Get a Professional Logo for your business with affordable Price. I will Create it for you for Awesome, Cool, Romantic, Retro, Technology, or anything you want. 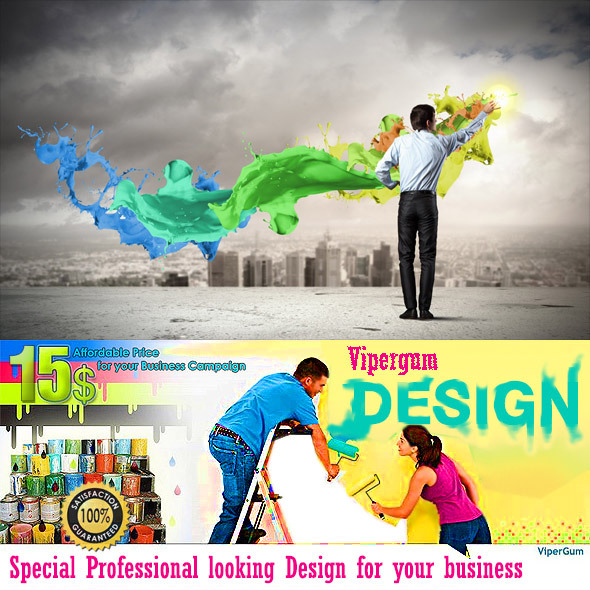 This professional design will help you to advertise anything easily. Timeline fan pages now have the ability to use a cover photo banner which is a great opportunity to present yourself or business in a creative way ! For 1 service you will receive a professional Logo. It will be a one sided design. We deliver in .jpg, PSD, CDR or .png format. 100% Satisfaction Guaranteed! Want more, please Check out my service Extras. Design Professional Logo for Business is ranked 5 out of 5. Based on 18 user reviews.